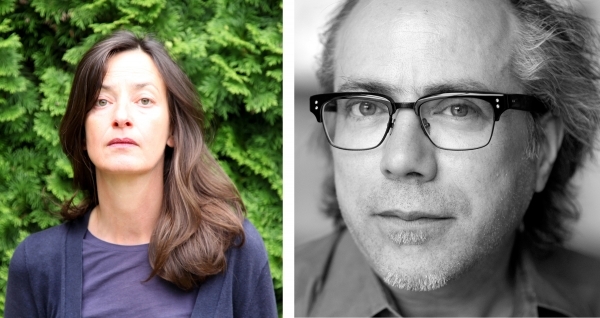 Iñigo Manglano-Ovalle and Veronika Kellndorfer have each been selected to participate in the 2017 Chicago Architecture Biennial. The second installment of the biennial, entitled Make New History, will take place between September 16, 2017 and January 7, 2018. Over 100 firms and artists representing more than 20 countries around the world were selected by the 2017 Biennial Artistic Directors, Sharon Johnston and Mark Lee, of the Los Angeles–based firm Johnston Marklee. Participants will present their architectural works at the Chicago Cultural Center and at various venues throughout the city. The Chicago Architecture Biennial made its debut in 2015 with The State of the Art of Architecture. Through its constellation of exhibitions, full-scale installations and programming, the Chicago Architecture Biennial invites the public to engage with and think about architecture in new and unexpected ways, and to take part in a global discussion on the future of the field. Iñigo Manglano-Ovalle's works are engaged in an investigation of how certain extraordinary forces and systems—both natural and man-made—perpetually reshape our world. Collaborating with scientists, architects, engineers and biotech researchers among others, he visualizes pure data into physical form. Since 2003, Veronika Kellndorfer has photographed classic modernist architectural landmarks. In 2012, she began photographing the architecture of Lina Bo Bardi, Oscar Niemeyer, and the gardens of Roberto Burle Marx, finding their approach to Brazilian Modernism nascent to a new scope of reference. Rather than capturing the iconic wide-angle views of these famously photographed buildings, Kellndorfer focuses on the intimate details of windows and reflections and how they reveal the ephemeral nature of seeing, as well as the subjectivity of space.